Command Center, while keeping yours safe from harm. Use your incredible wit to outplay your opponents and blast them with your Low-Orbital Ion Cannon. 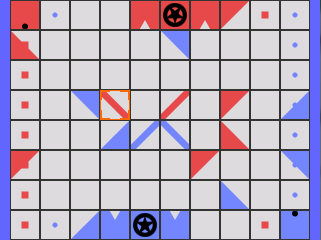 LaserChess supports Single play against a computer of Two play against a human friend.